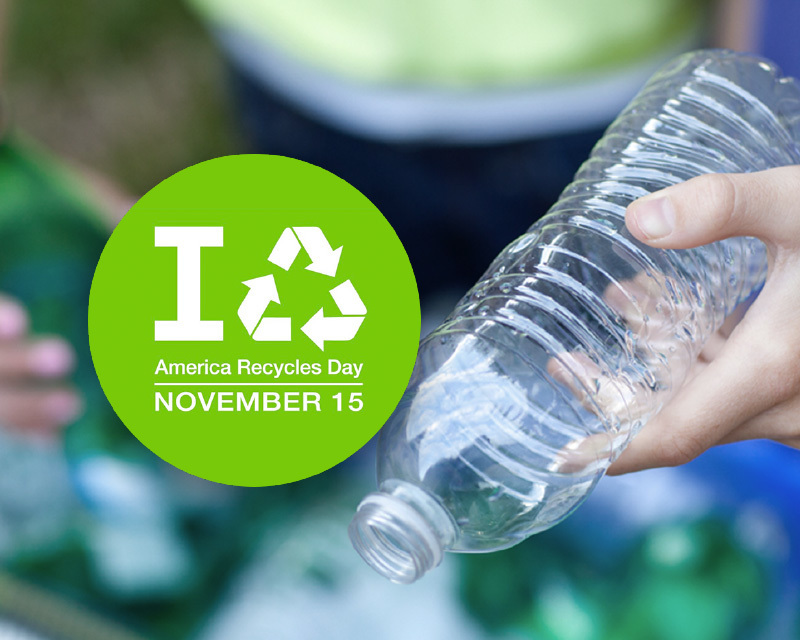 In honor of America Recycles Day, Unifi, Inc., (NYSE: UFI) the global leader in branded recycled performance fibers, announces the Company has recycled more than 10 billion plastic bottles. Building from that momentum, Unifi is targeting 20 billion bottles recycled by 2020 and 30 billion bottles by 2022. To recognize customers who have partnered for this achievement, Unifi is launching the REPREVE Champions of Sustainability Awards. Unifi saw an opportunity to incorporate recycled plastic bottles into REPREVE, providing a sustainable solution to brands and retailers. The REPREVE Champions of Sustainability Awards will acknowledge those companies who are committed to manufacturing sustainable products with REPREVE performance fibers. The 2017 winners of the REPREVE Champions of Sustainability Awards will be announced at the 2018 Outdoor Retailer Winter Market in Denver, Jan. 25-28. 1 Based on 37 million cubic feet in the Empire State building and 37.5 uncrushed plastic bottles (16.9 oz size) in a cubic foot. 2 Based on the circumference of the earth (1.5778 billion inches) and an 8 inch plastic bottle (16.9 oz size). 3 Lifecycle Impact data is based on REPREVE branded sales of chip, filament and fiber since the beginning of Unifi’s fiscal year 2008.